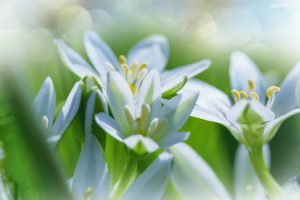 Planning a celebration of life for a family member or loved one can add extra stress to an already difficult time. 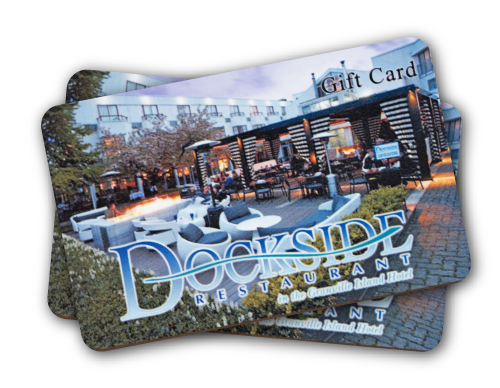 Dockside Restaurant offers thoughtful, professional support to manage all the details, so that you can focus on the important things, like family, loved ones, and friends. Celebrations can often be a last-minute operation and Dockside’s team is ready and able to aid in any way needed. Contact Dockside for testimonials from past events and venue availability, along with any other information needed.